Google collects an enormous amount of personal data. While some of this data is used for targeted ads, others tidbits of info such as our location are used to improve our mobile experience. While it is natural for us to distrust Google's intentions, by allowing their data collection, we can add new functionality to our favorite apps. Our location information is an important piece of data that can be used maliciously in the wrong hands. However, in the hands of the company that makes the world's biggest mobile operating system, it can be used to improve our mobile experience. This is because your location tells a lot about you besides just where you are. And when combined with your other data, it can be used to make your mobile experience much more intimate. One benefit to providing Google access to your location is your search results. When searching for places and things, your search results will promote links involving places from the local area. 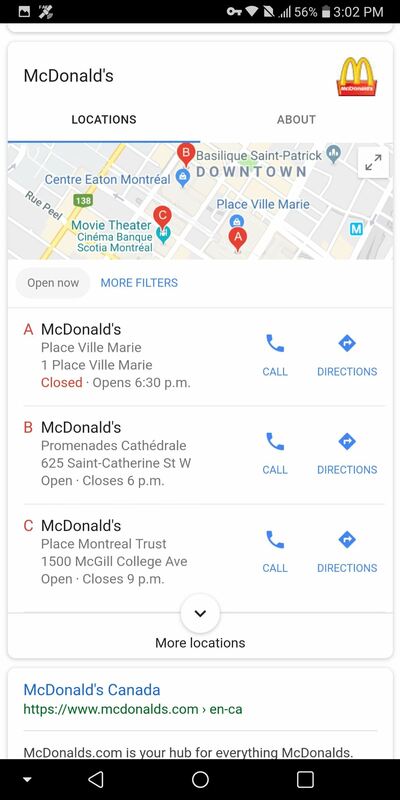 For example, if you search for McDonald's, the top of your search results will be the location of the nearest McDonald's to you. 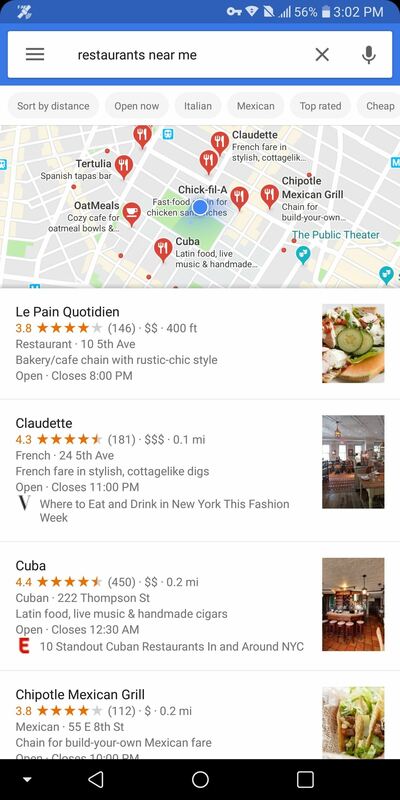 You can also use Google Maps to learn the location of the nearest type of business (or specific business) by typing its name and "near me" in the search bar. This same localized personalization extends to other types of searches, so it's not just about physical locations. 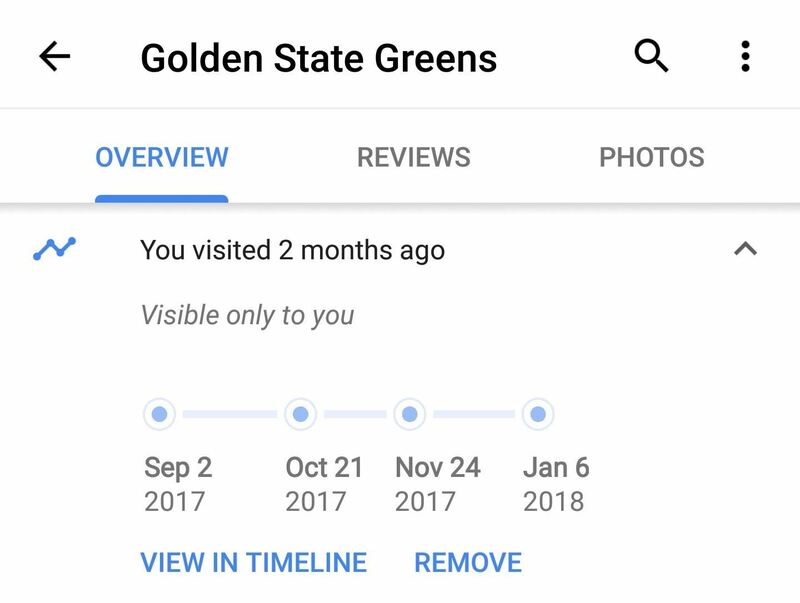 For example, if you were in the Bay Area and searched for "green," you'd get search results that pertained to Golden State Warriors forward Draymond Green. If you were in Houston, you'd get results about Rockets guard Gerald Green. Have you ever visited a great restaurant with some friends but couldn't recall where it was? Well with Location History enabled, Google can assist you. Location History lets Google track your location throughout the day, listing specific places you visited. Using this list (which is viewable here), you can find the specific name of the place you went previously. You'll also see evidence of this when viewing a place card in Google Maps. If you've visited a location with Location History enabled, the next time you search for it on Google Maps, you'll see exactly when you last visited. This is handy if you want to make sure you don't visit your favorite restaurant too often, for example. Along the lines of the previous benefit, Location History also provides you a confirmable alibi. While it may not hold up in court, if your significant other was to question your past travels, you can use Location History to show where you previously were. One of the cooler features of the Google app is the ability to determine your home and workplace automatically using only your location data. After observing your movement patterns, Google can figure out where you live and where you work and store that information in your account. With this information, it can provide you additional assistance including traffic reports. After determining your home and work location (this can also be manually inputted), Google can provide traffic reports from your current location to one of those places. 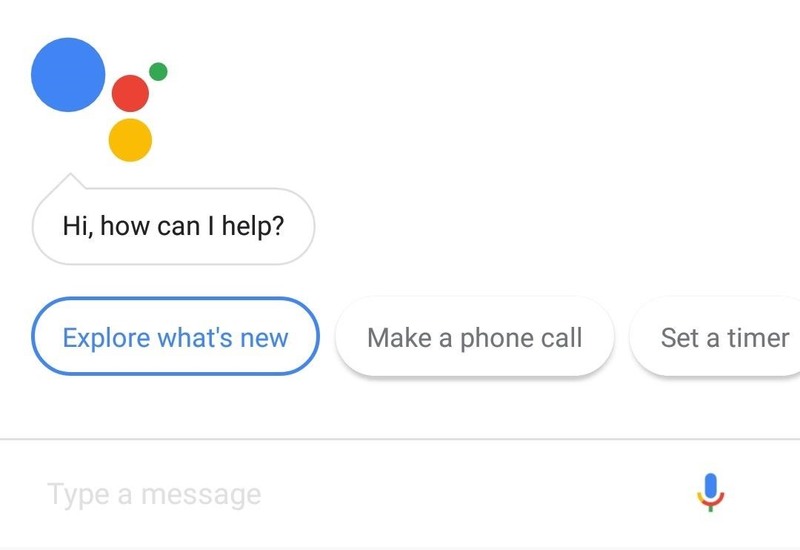 You can access this information either on your Google Now page, by directly asking Google Assistant, or by setting up a routine with your Google Home. With your routine, when you say "Hey Google, good morning" Google will adjust your other smart devices and inform you of various information including the traffic information for your commute. Google Assistant was designed to be the ultimate secretary for anyone with a Google account. Like a real-world secretary, without learning who you are, any assistance provided is limited to general tasks. And for Google Assistant, a critical component of its personalized touch is based on your location data. With your location data, not only can Google Assistant inform you of your daily commute, it can tell you the weather at your location. It can provide recommendations based on your current location, and it can even help you get out of a jam when you simply ask "Hey Google, navigate home." Recently, Google added location-based reminders so that you can now be reminded to do things based on where you are. One example of this would be to receive your grocery list when you are at the grocery store. While this may not seem like an advantage on the surface, personalized ads do improve your experience. 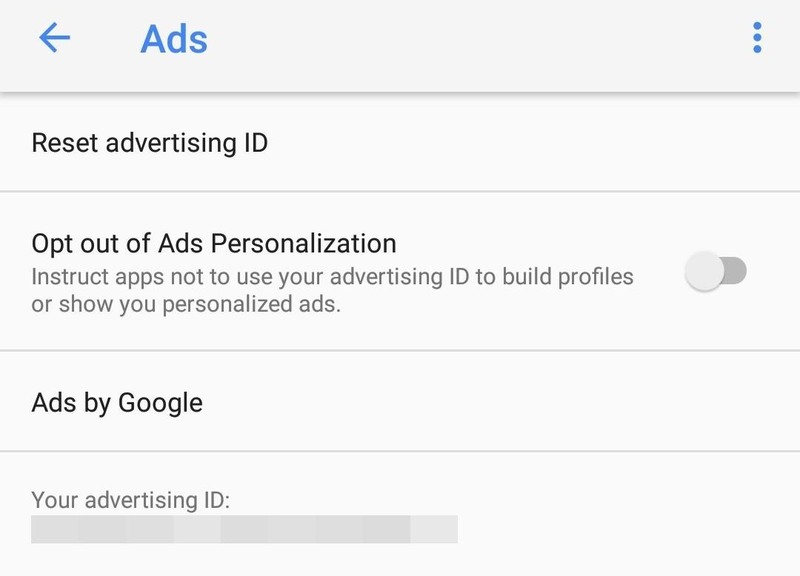 Instead of seeing ads that don't pertain to you, Google uses your location data and other information to provide you with ads that you will be genuinely interested in. Therefore, not only does it help companies make a sale, but it can introduce you to products and companies you wouldn't previously know about. This includes local businesses in the areas you normally visit. While providing your location to Google may seem unnerving to some, there are actual advantages to it. Specifically, Google is able to use the information to make your phone seem more familiar, rather than just providing general information. Even better, Google Assistant becomes more than just a fun toy to ask silly questions to, instead providing real assistance based on where you are and where you have been. What do you think of Google's use of your location data? Do you know normally turn off GPS, and will you enable it now? Let us know in the comments below.